Deepika Padukone and Ranveer Singh got engaged 4 years before their wedding! 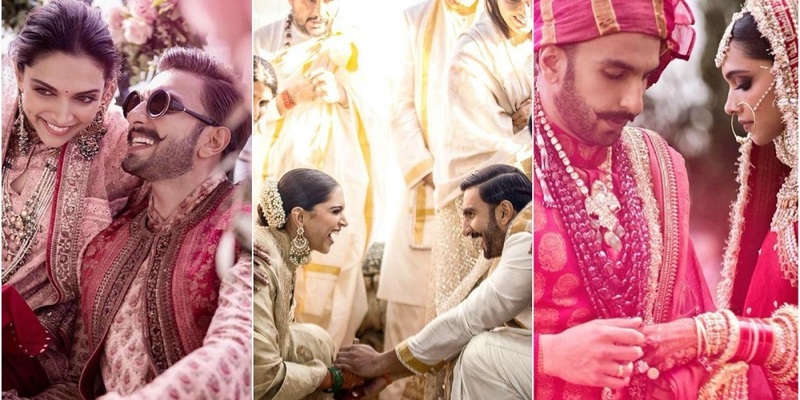 Deepika Padukone and Ranveer Singh’s dreamy wedding took place last month in Italy. 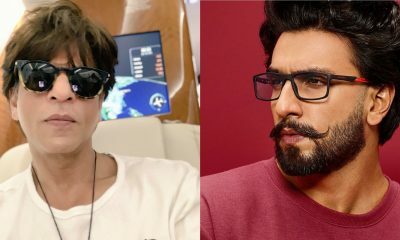 The duo even revealed about their six year relationship in the recent episode of Koffee with Karan. Well, now Deepika, who is the cover girl of Filmfare’s January 2019 issue, revealed one of the shocking things about their relationship. She revealed that they both were engaged for about four years before getting hitched last month. In the year 2016, there were many speculations about Deepika and Ranveer’s engagement, but nothing was confirmed or denied by the couple. It was even said that the couple got engaged during their vacation to Maldives last year. Will Simmba be a bigger hit than Singham, Dabangg and Rowdy Rathore?